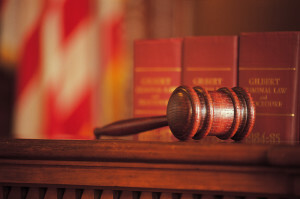 Asbestos Laws & Regulations – Do They Really Protect Me? Yes, asbestos laws & regulations protect individuals by striving to prevent exposure to this hazardous material. 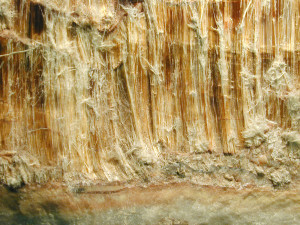 Because asbestos is a highly carcinogenic substance that can cause serious health problems ranging from respiratory issues to lung cancer, the federal government and the state of California have both instituted laws and regulations designed to protect individuals from exposure to this hazardous substance. Starting in the 1970s, the EPA initiated several bans on various types of asbestos-containing materials, culminating in a near-total ban in 1989 via the Toxic Substances Control Act. While many of the provisions in this act were overturned by the Supreme Court in 1991, asbestos use in America still declined dramatically. Materials containing more than 1 percent asbestos continue to be banned, which has greatly improved the safety of new buildings. The state of California has many asbestos laws and regulations in place designed to protect individuals who many come in contact with asbestos as part of their jobs. The state can actually shut down workplaces if officials have reason to believe that damaged asbestos is present and inadequate steps have been taken to protect employees from airborne asbestos fibers. 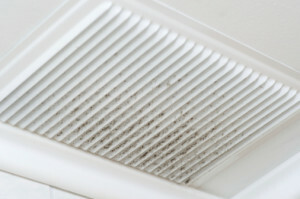 Are Your Air Ducts Contaminated with Asbestos? If professional asbestos testing in Orange CA reveals the presence of contamination, call AQHI Inc.
Indoor air quality is one of the most overlooked factors related to the health and safety of your home. One of the worst indoor air contaminants you can encounter is asbestos. While contaminants like carbon monoxide may pose more immediate dangers, at least you can use carbon monoxide detectors to provide an early warning of contamination. There is no such home detection system for asbestos, yet inhaling asbestos fibers over an extended period of time can prove every bit as deadly. If you suspect that the air ducts in your home in Orange CA could be contaminated with asbestos, you need to get professional help immediately. There are several red flags that might indicate that your air ducts could be contaminated with asbestos. First of all, consider the age of your home. If your home was built before the wave of asbestos bans in the 1970s, chances are very good that you have asbestos in your home. 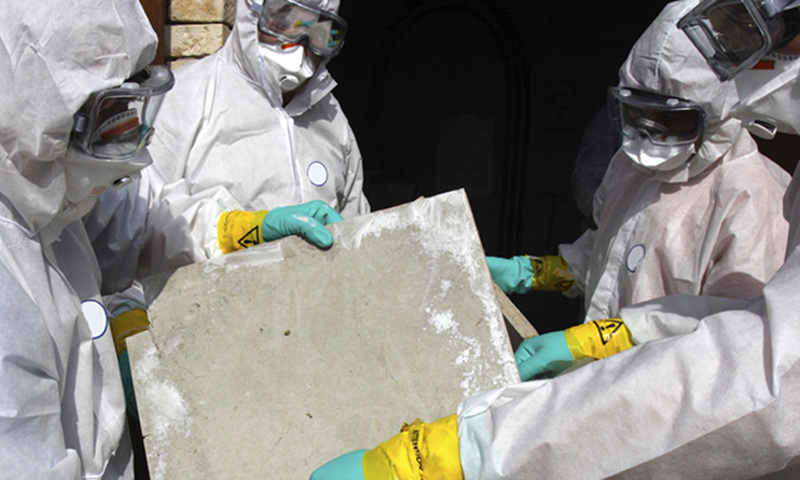 Are You Looking for a Qualified Asbestos Removal Company in Glendale CA? If you have damaged asbestos-containing materials in your home, you need to stop taking chances with your health and get professional asbestos removal as soon as possible. Considering that asbestos is so dangerous, you might be feeling overwhelmed by the prospect of picking a contractor for the job. You need to get a qualified asbestos removal company Glendale CA in order to ensure that the job gets done correctly and safely. Here’s how to make sure that happens. Using an unlicensed or incompetent contractor could actually make the asbestos contamination in your home worse. In some cases, contractors have actually been seen throwing asbestos-containing materials down from the rooftops of homes or engaging in other behaviors that are clearly unsafe. The asbestos-containing materials should be disturbed as little as possible during the removal process, not manhandled or broken in a rough manner that will release more asbestos fibers into the air.